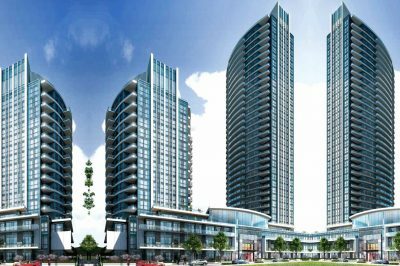 The Crystal Condos by Pinnacle International offer contemporary living at the doorstep of one of Mississauga’s most connected locales. Just north of the central Square One region, the Crystal Condos provide an excellent standard of living with all modern appointments. 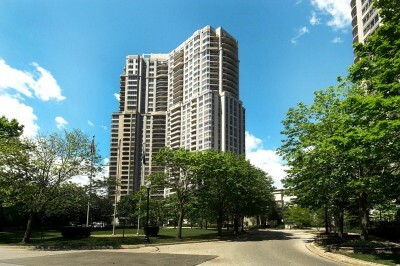 The Chicago Condo tower was built by Daniels and forms the sixth tower in their Square One city centre complex. 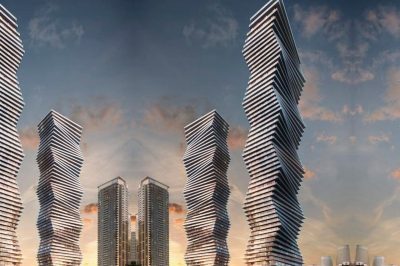 The design was inspired by the Chicago School of Architecture which is reflected in the nomenclature. The Chicago Condo features a stately décor palette making it an ideal and modern Square One condo option. 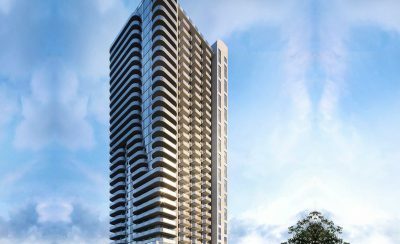 The Pinnacle Grand Park Condo at 3985 Grand Park Dr ushers in west bound development for Square One condos. 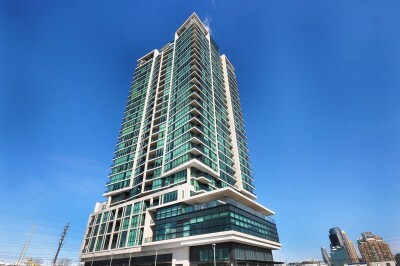 This amazing condo combines unique, modern finishes with a stunning collection of penthouse suites and desirable units. 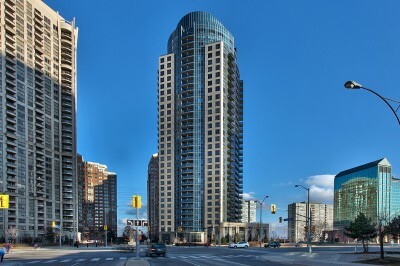 The Grand Residences condo at 4070 Confederation Parkway is the second tower in Mississauga’s massive Parkside Village development. 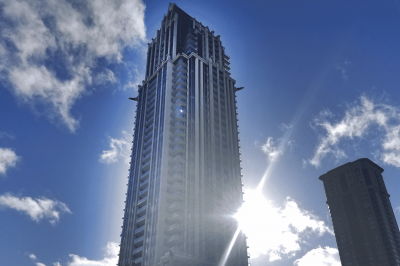 The Grand Residences condos offer spectacular views and amazing amenities. Built by Amacon you can rest assured that this a quality driven condominium. 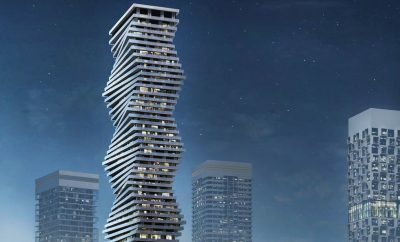 The Ultra Ovation condo in downtown Square One Mississauga offers amazing, luxurious, modern living. 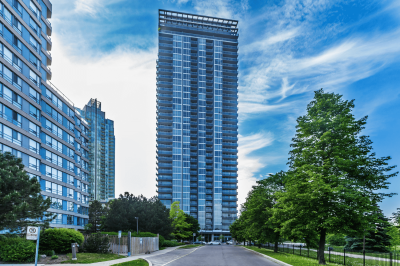 Built by Tridel, the Ultra Ovation condo is located right across from Celebration Square putting you steps away from everything the city has to offer. The Ultra Ovation condo suites feature various décor and layout options and are all seamlessly integrated into the grand design of the building itself. The lobby features an intimate, modern and luxury filled atmosphere, instantly entrancing residents and guests. The use of wood and a warm colour palette helps make 330 Burnhamthorpe Rd W have a unique style and vibe. The Solstice condo features a magnificent grand lobby with dramatic two-storey water feature, inviting fireplace and conversation lounge area. The reassuring presence of a 24-hour concierge dedicated to your peace of mind, security and service. 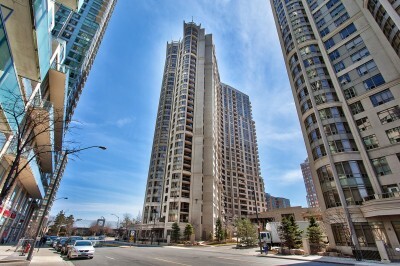 The Solstice Condo offers grand, luxurious modern living in the heart of downtown Mississauga. Various suite layouts, sleek, chic décor palettes and amenities to suite any resident. 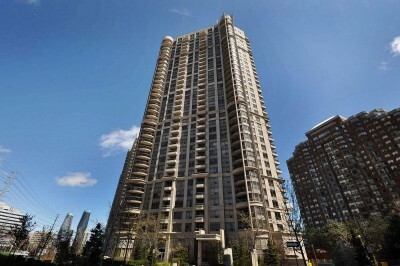 The Skymark condos are arguably Mississauga’s most luxurious current condominium address. 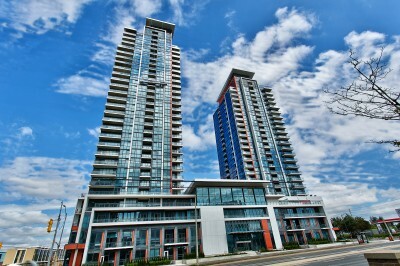 Be amazed as you enter the stunning, grandiose reception lobby at the Skymark condos. 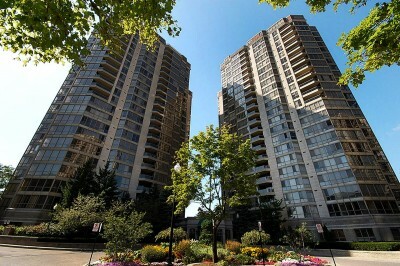 World class amenities are found within and shared between the two Skymark condos towers forming a residential compound. Lush gardens surround the condominium structures and the location is spectacular. Close to the downtown Square One core and walking distance to shopping, education and entertainment. 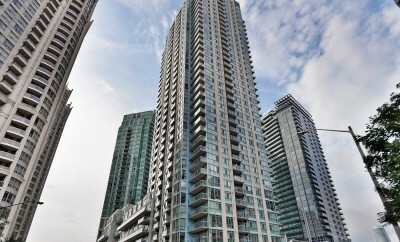 A large assortment of suite options, low maintenance fees and stunning décor make this a luxury filled Square One condo. 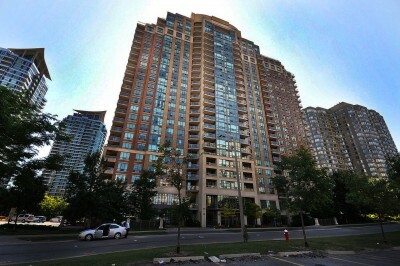 The Mansion Condo features stately luxury living right at the heart of Mississauga. 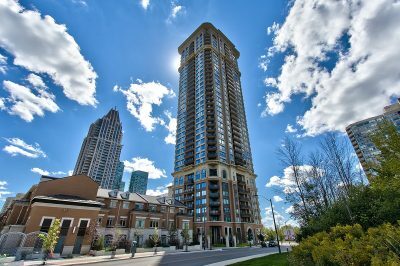 Located a short distance from the Square One downtown core, the Mansion condo is in one of the most sought after locales. Featuring stone façade finishes and a timeless elegance in all the design aspects. 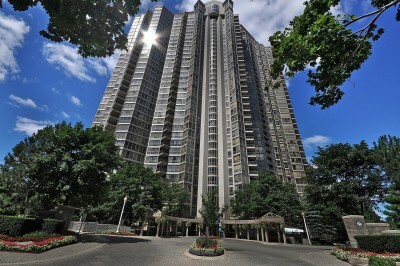 All inclusive amenities and great concierge service completes this impressive condominium residence. 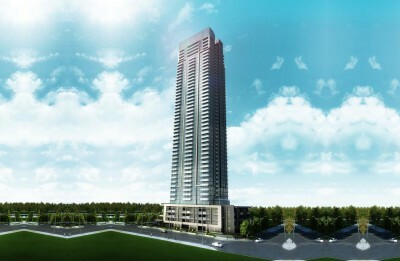 The Pinnacle Grand Park 2 Condo at 3975 Grand Park Dr ushers in west bound development for Square One condos. 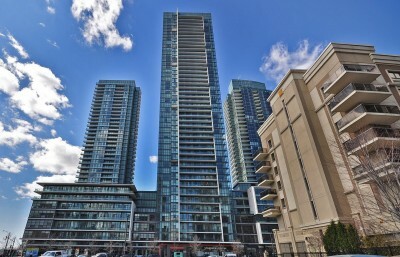 This amazing condo combines unique, modern finishes with a stunning collection of penthouse suites and desirable units. Amenities provided offer all the expected requirements and the location gives you schools, shopping and public transportation just steps away.